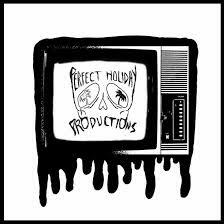 This show has the return of Double D Productions where they present us with their latest Mixtape “The Good Life”. Funny fantastic guys and they have several even funnier stories, one makes Dylan say that he looses some street credit! Ha! Check out their tunes on Soundcloud under Double D 440 and you will love to help support this local group! Great show!!. New Twitter followers and thank you for the follow @edmoneylive Funny Funny Show!!! !